Some companies choose to raise prices to earn more profits. Others do so in response to increased prices on their raw materials or components. But for Walt Disney, its latest price increase might not have really have been the company’s choice. The theme parks are bursting at the seams with visitors, and in an attempt to ensure that all these vacationers find the “Happiest Place on Earth” when they visit, Disney is implementing a demand-based pricing model to try to even out its supply. The new model creates three main tiers for admission prices to the parks. The “value” tier refers to visits on regular work days (Monday–Thursday) during the traditional school year. “Regular” prices instead apply on weekends and most of the summer. And then there are the “peak” tickets, charged to visitors who want to visit on traditional spring break weeks, over Christmas, or during weekends in July. The price tiers are about $10 apart, and the exact prices are little different for Disney World (in Orlando, Fla.) and Disneyland (in Anaheim, Calif.). For example, the peak price is $124 in Orlando but $119 in Anaheim. The Disney World value price of $105 is the same as the regular price at Disneyland. 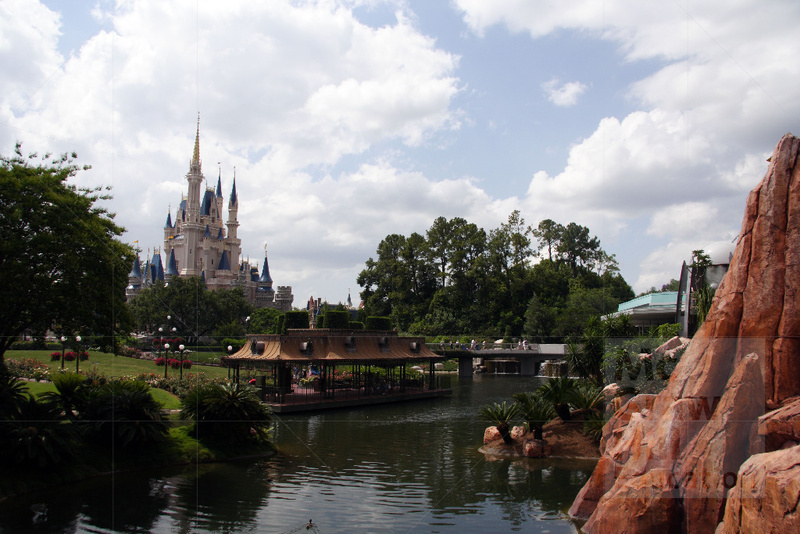 These variations in location reflect the slightly different popularity of the two parks, as well as their offerings. For example, the Florida location features four unique parks (Magic Kingdom, Epcot, Animal Kingdom, and Hollywood Studio), such that visitors have more choices. But have no doubt: All the parks are popular. Attendance rates keep rising, such that Disney World welcomed approximately 20 million visitors last year. As the numbers climb, the parks struggle to keep the experience enjoyable, especially during the peak times. When so many people visit on the same day, there is little that Disney can do to keep the wait times reasonable and the lines moving. Therefore, its primary goal with the demand-based pricing tiers is to encourage price-conscious travellers and those with more flexible schedules to plan their trips during regular work weeks. If Disney can convince even some of them to move their visits, it can better accommodate travellers across all the periods and likely earn better customer satisfaction. Furthermore, Disney believes it has plenty of room to raise its prices. Admission prices traditionally have increased every year, and though some fans complain of course, they have never jumped enough to cause demand to drop—as evidenced by the continued popularity of these destinations. Disney also is applying the pricing innovation only to single-day tickets. Its experiments with multiday bundled ticket prices has been very successful, such that the price for a three-day admission to the park will remain the same, regardless of when people come for their extended visit. Which factors are driving Disney’s new pricing tactics?